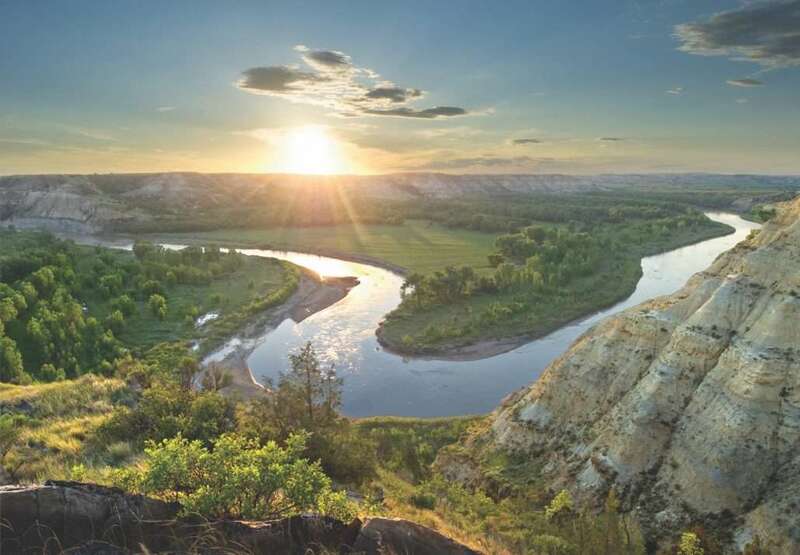 With miles of sweeping plains and awe-inspiring landscape, North Dakota has a history of awakening the pioneer spirit in its visitors – including a future U.S. president. 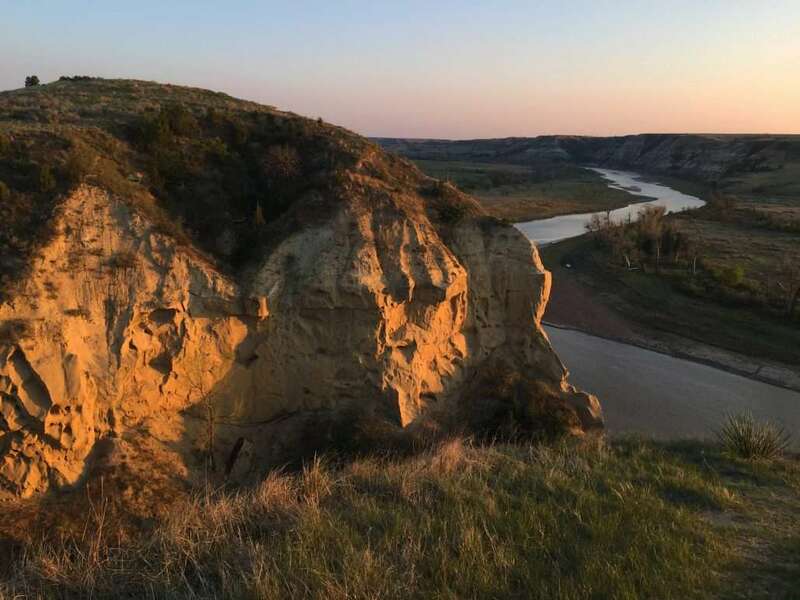 “It was here that the romance of my life began,” said President Theodore Roosevelt of his time spent in what is now the state of North Dakota. Roosevelt arrived in Dakota Territory in 1883 as the wealthy, sheltered son of one of New York society’s most prominent families. 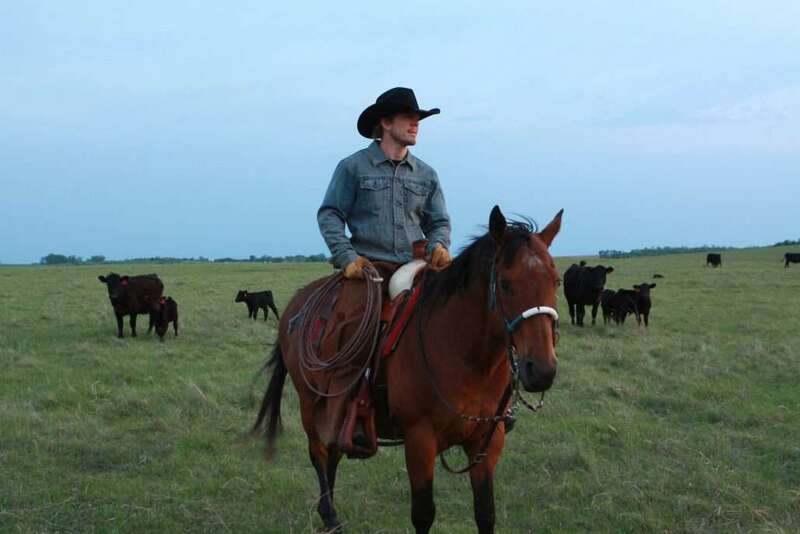 He left a rugged outdoor adventurer, transformed by his experiences on the untamed Dakota frontier. 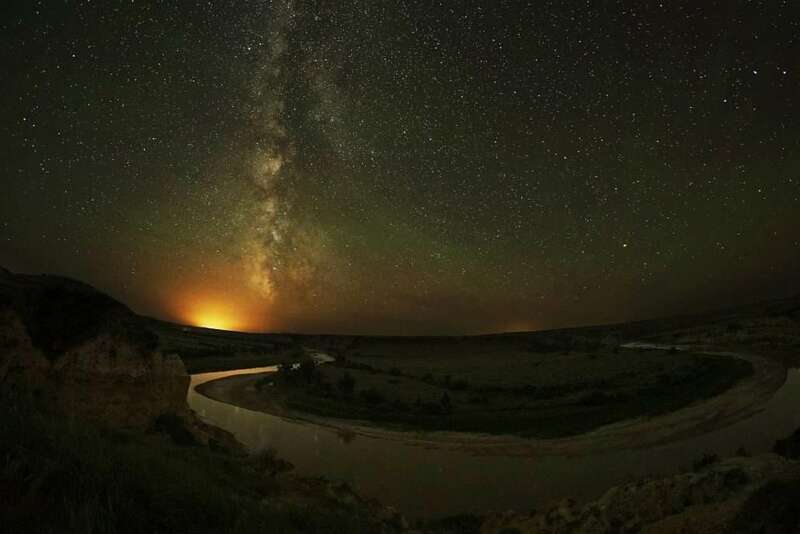 Today, visitors to North Dakota can still enjoy the transformative experience that comes from living life amid the stark beauty of the American West. 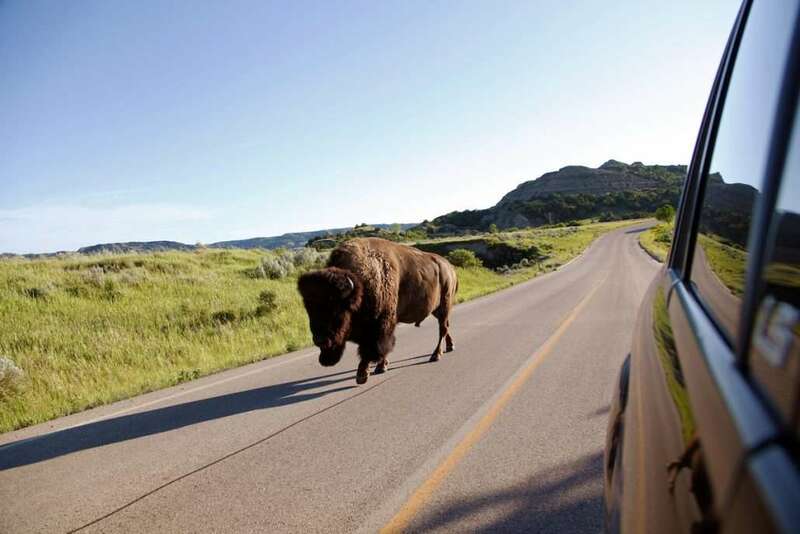 Fittingly, one of the most popular places to do just that is in Theodore Roosevelt National Park. 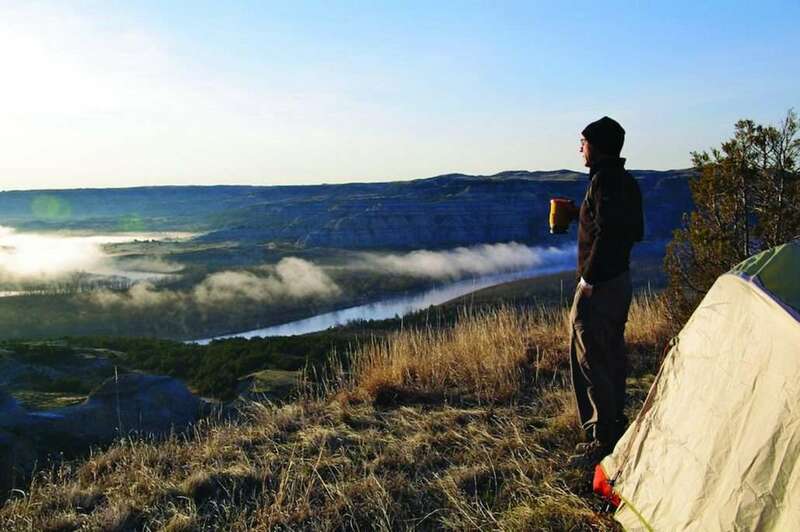 Hiking, camping and wildlife viewing are just a few of the ways to get back to nature in this scenic park where visitors can also tour Roosevelt’s own cabin. 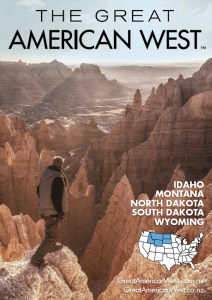 For a different kind of outdoor adventure, switch to two – or three – wheels and pedal through the Badlands or throttle up on our scenic byways and backways. 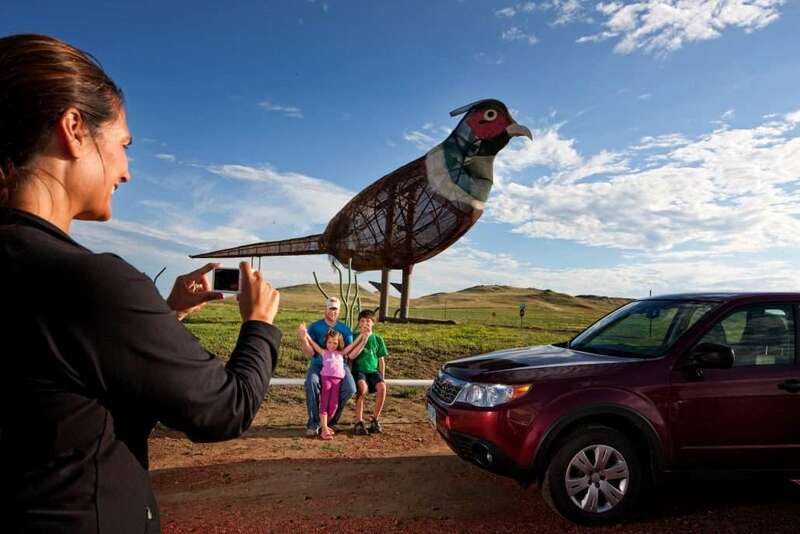 North Dakota is home to great scenic rides all across the state, including two national scenic byways. 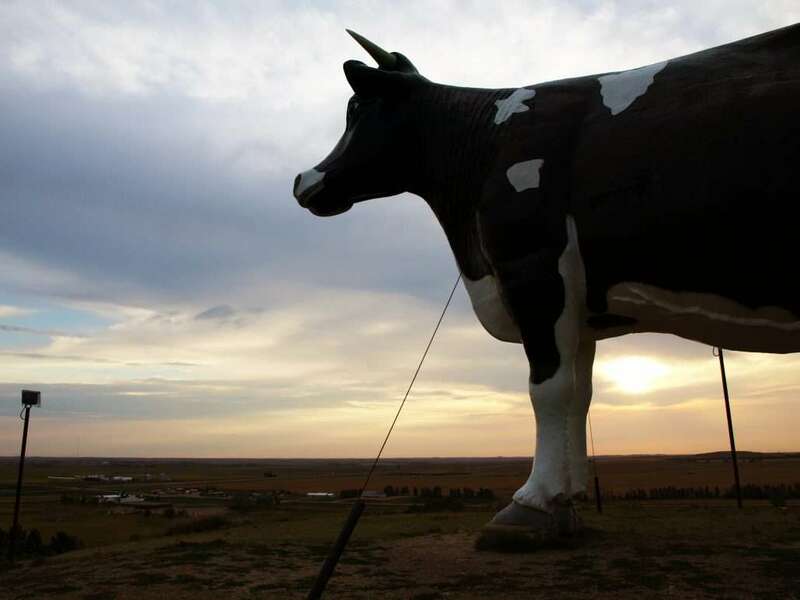 In North Dakota, history and heritage are found around every turn. 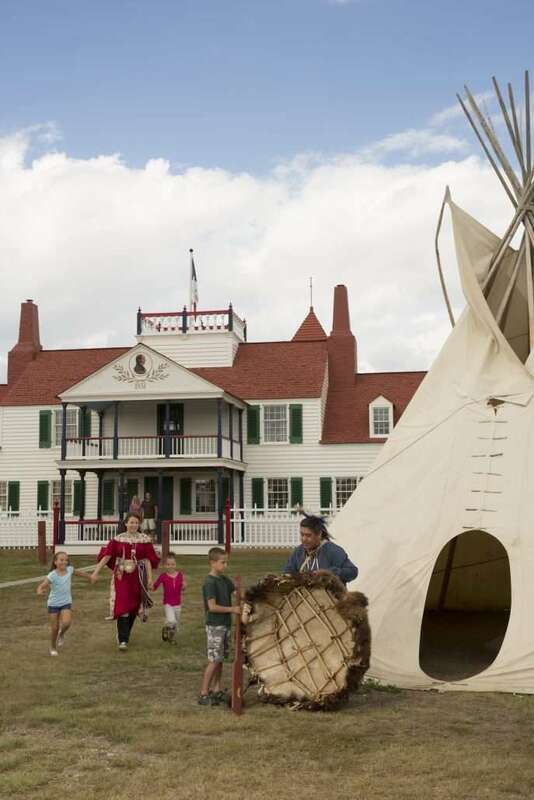 Visit Fort Abraham Lincoln State Park to learn what life was like in a frontier military fort, then get a glimpse of Native American life at the park’s On-A-Slant Mandan Indian Village. 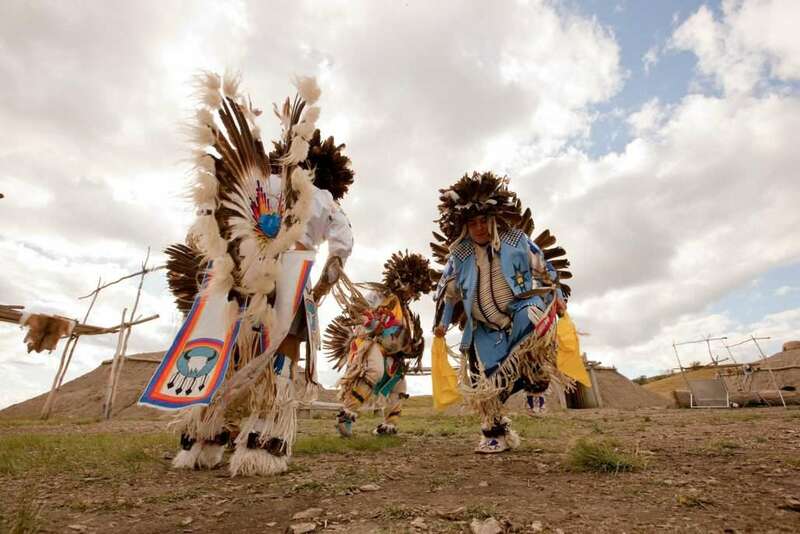 Witness authentic Indian tribal dancing at the United Tribes International Powwow, held each September in the state capital of Bismarck. 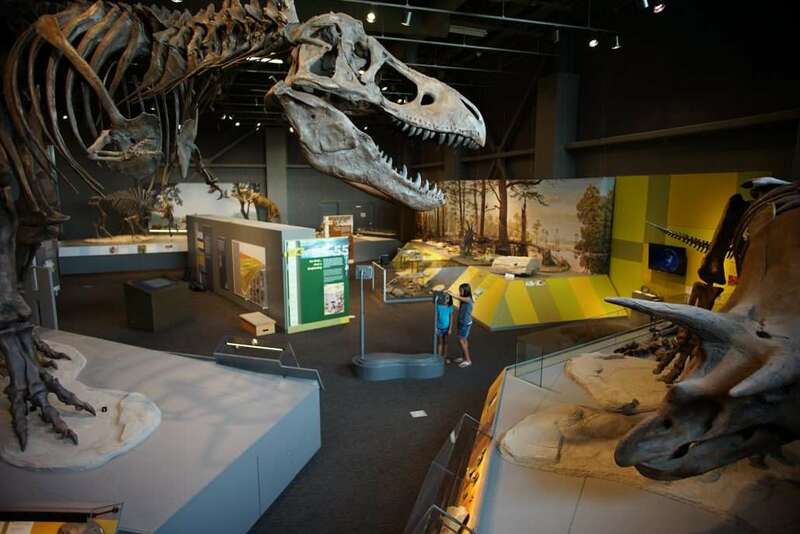 While there, journey back in time 600 million years at the State Museum at the North Dakota Heritage Center. Visit Fargo to view vintage and modern aircraft at the Fargo Air Museum. 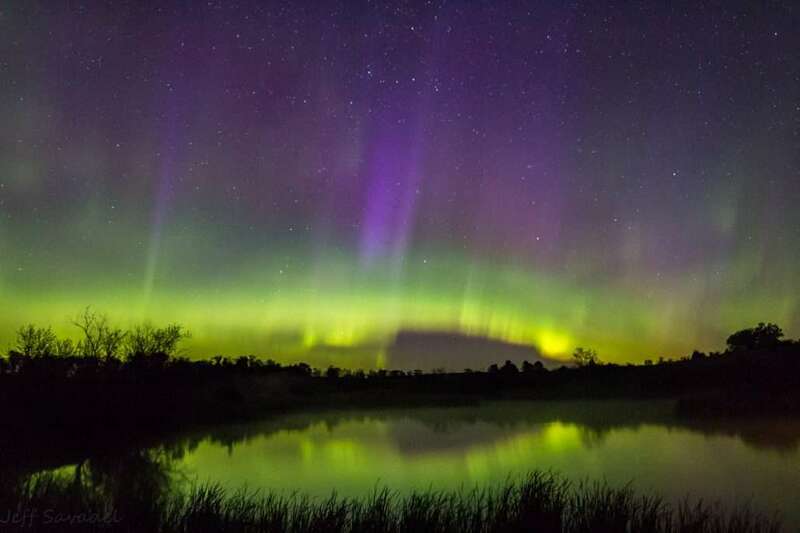 Immerse yourself in Scandinavian culture at Norsk Høstfest, North America’s largest Scandinavian festival held each year in Minot. 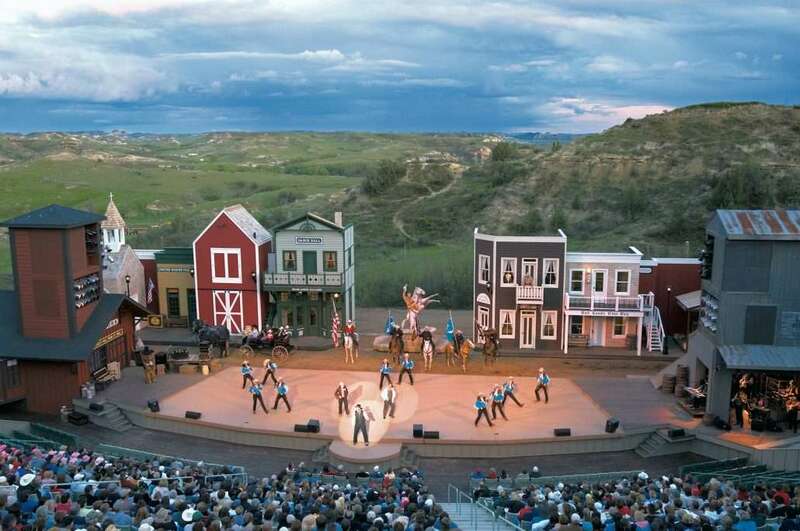 Or experience down-home American fun at the Medora Musical, a summertime musical extravaganza presented in a beautiful outdoor amphitheater set against the backdrop of the majestic North Dakota Badlands. 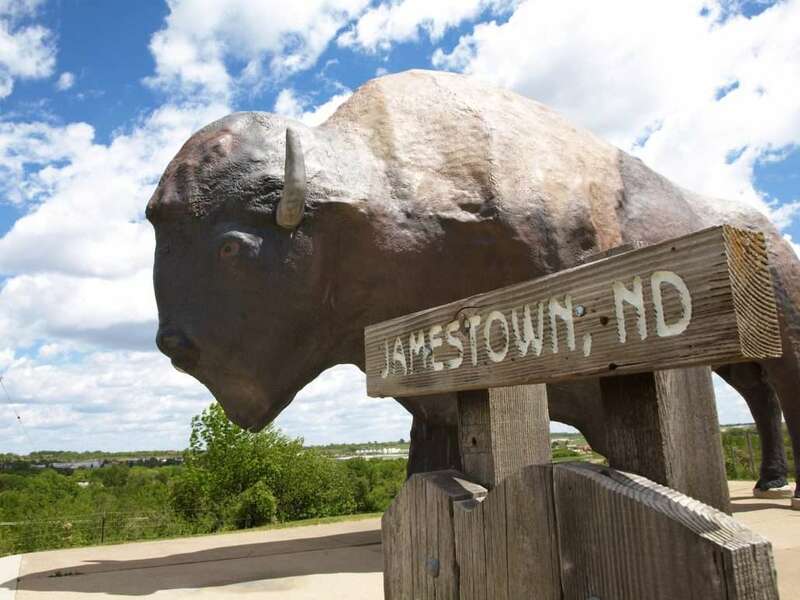 Journey back in time 600 million years at the State Museum at the North Dakota Heritage Center, this newly expanded museum that traces North Dakota’s history from prehistoric times to the present day. 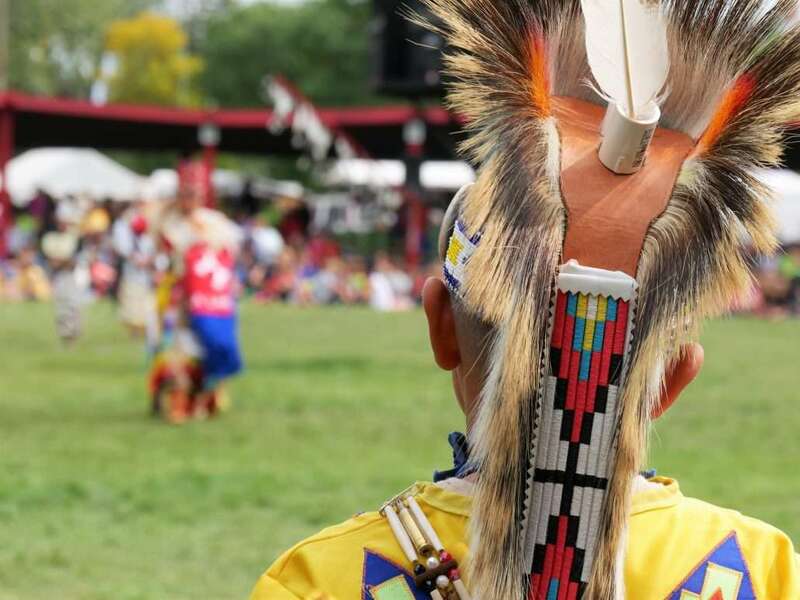 Marvel at the dancing, drumming and pageantry of ancient tribal traditions at the United Tribes International Powwow. 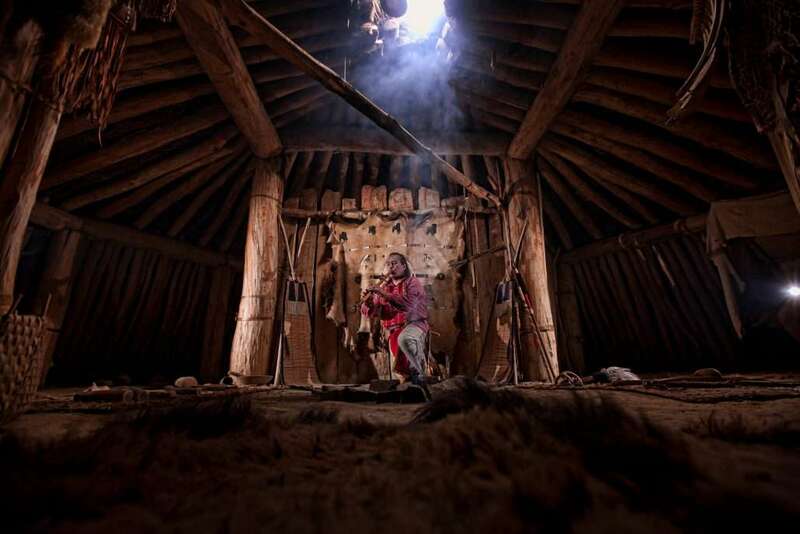 This authentic Indian powwow held each autumn in the state capital of Bismarck. 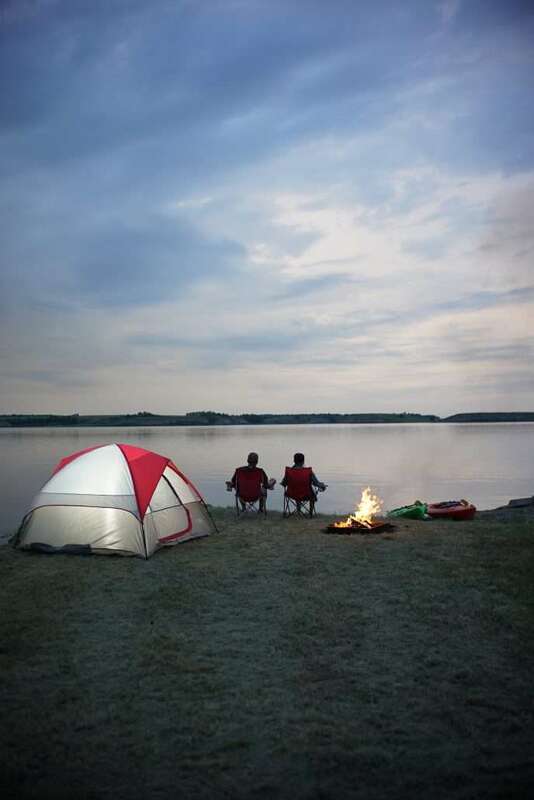 Immerse yourself in Scandinavian culture at North America’s largest such festival, Norsk Høstfest, l held each year in Minot. 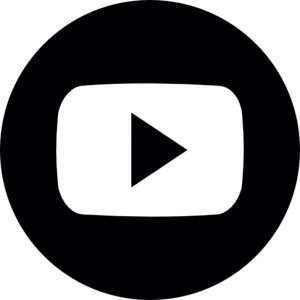 Savor Scandinavian delicacies while enjoying authentic music and entertainment.